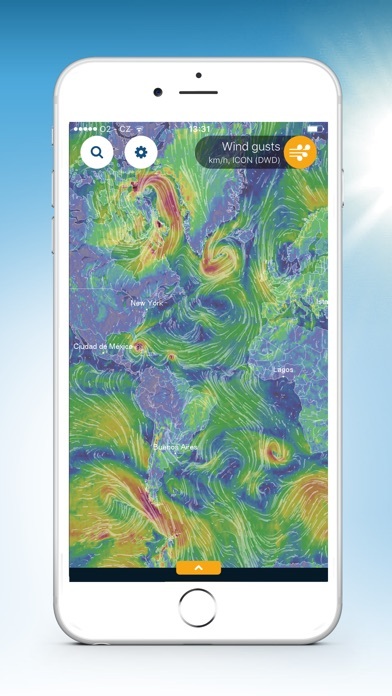 Ventusky: Weather Maps App Data & Review - Weather - Apps Rankings! 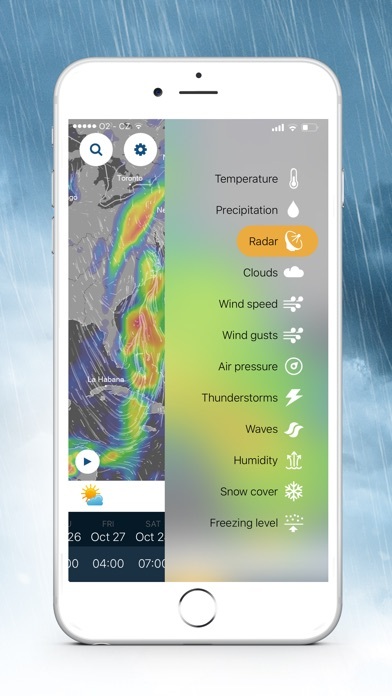 The app combines highly accurate weather forecast for your location with a map showing development of weather in a broader area in a very interesting way. This allows you to see where precipitation is going to come from or where the wind is blowing from. The uniqueness of the app comes from the amount of data displayed. Forecast of weather, precipitation, wind, cloud cover, atmospheric pressure, snow cover and other meteorological data for different altitudes is available for the whole world. The Ventusky application solves weather displaying in an interesting way. Wind is displayed using streamlines which clearly portray the continuous development of weather. Airflow on Earth is always in motion and the streamlines depict this motion in an amazing way. This makes the interconnection of all atmospheric phenomena obvious. 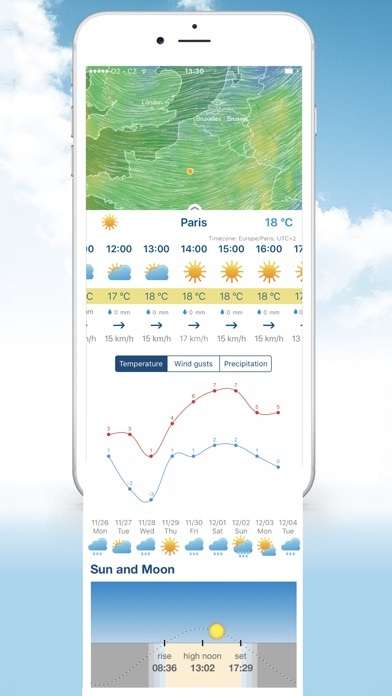 Weather forecast for the first three days is available in the app in one-hour steps. For other days, it’s available in three-hour steps. Users can also look up sunrise and sunrise times in a given place. Thanks to the Ventusky application, visitors get data directly from the numerical models that, just a few years ago, were used solely by meteorologists. The app collects data from the most accurate numerical models. Besides the well-known data from the American GFS and HRRR models, it also displays data from the Canadian GEM model and the German COSMO and particular ICON model, which is unique thanks to its high resolution for the whole world. Two models, EURAD and USRAD, are based on current radar and satellite readings. These models are able to show precisely current precipitation in US and Europe. The applications Ventusky: Weather Maps was published in the category Weather on 2017-09-12 and was developed by InMeteo, s.r.o.. The file size is 142.57 MB. The current version is 8.1.1 and works well on 9.0 and high ios versions. Do you like Ventusky: Weather Maps applications? Please share! There is none better, and I tried them all. 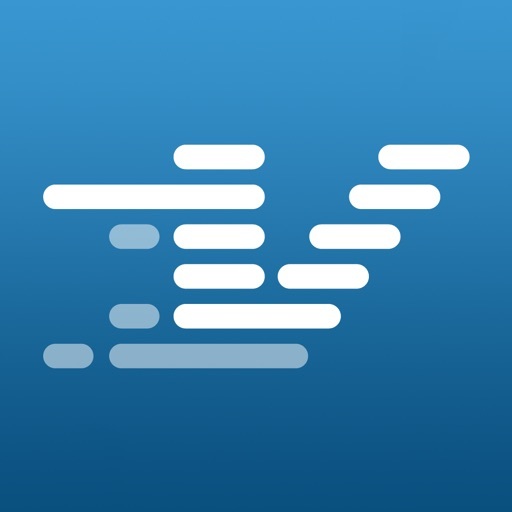 Can’t go wrong, excellent app,loaded with info. I think this is a fun weather app to use. I wish you could keep seeing the state boundaries when you zoom out further. At some point they disappear. I like to watch the weather out west from where I live but when you zoom out to see all the boundaries disappear and it’s harder to gauge weather in context. 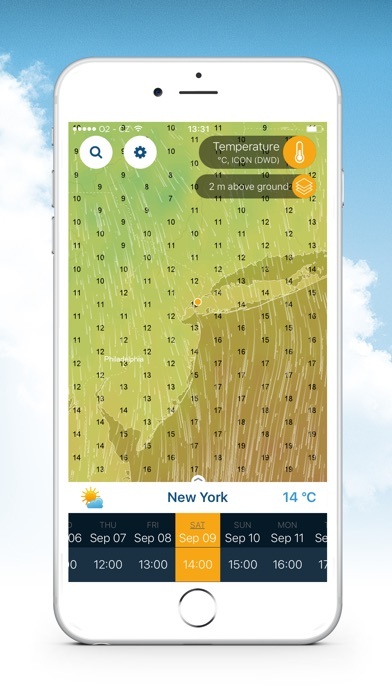 Overall it’s a well designed app for weather information and fun to use. Great work. I find the information presented by the various scenes very fascinating. App fails to open and down about 10% of the time. Forecast doesn’t run out beyond three or four days. Still much better than Weather Underground. 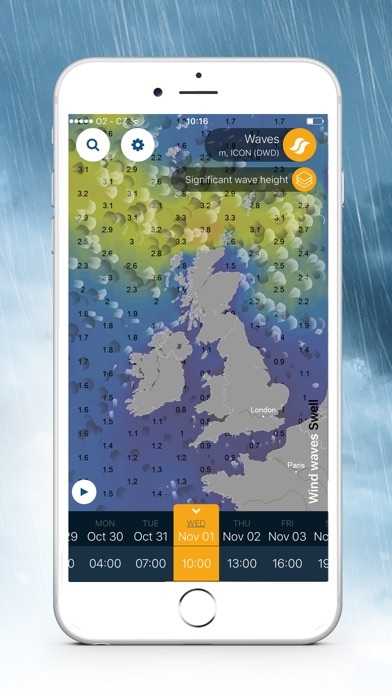 I use it for hunting, fishing and to supplement the weather forecast - awesome app! I love this app especially during hurricane season!! Great for better understanding weather patterns, would be even better if it included a synoptic chart. It crashes on start up for the past couple of IOS updates. Unusable. After some initial crashes and reinstalls it works well. The information provided is comprehensive and relatively accurate... better than most. Was great at first. Loved it. I love this app a lot of control and information at your fingertips. Just sad that on the website you can see the hurricanes and the tropical storm and the names. On the app I haven’t been able to see how to get that to show up. Fantastic graphics to show exactly what is going on around you weather wise. Helps to see the big weather picture over time. When I scroll down to see the current weather breakdown, I’m still getting Celsius even though I’ve changed the app to Fahrenheit. Is there a way to fix this? Edited to add: Why does the website allow for you to see the weather 10 days in advance, but the app only allows you to see 2 days? I wish I had known this before paying for the app. I figured it would be the same as the website. I find this app fascinating. So much information on a global scale. Good app but needs better base maps. The map provided does not give good landmarks at times depending on the area you are looking at. An aerial image or one with more towns, roads and waterways would be a lot better. 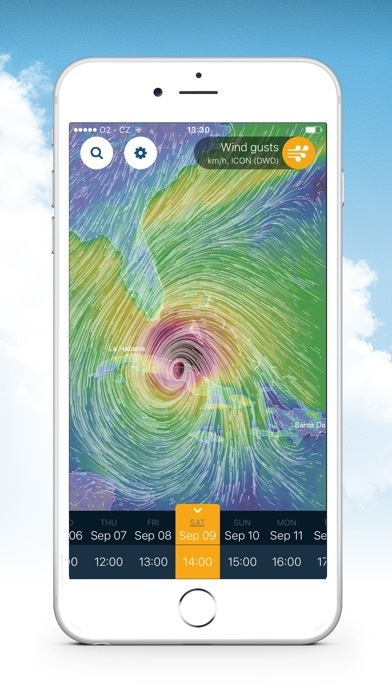 As a sailer and home owner living in the Caribbean this app is very useful! Use it for helicopter power line patrols so knowing the wind and gusts is great. Also the low cloud filter works great for ground level stuff/fog. Love this thing and use it daily. Get it if you want good graphics at a glance. Downloaded this app as I was hoping to get detailed information about an impending weather event. It is currently showing, and has done for the last couple of hours, windspeeds of 27k/hr and higher whilst it is calm here. Other apps are showing 5k/hr. Not a lot of use if it’s this wrong.